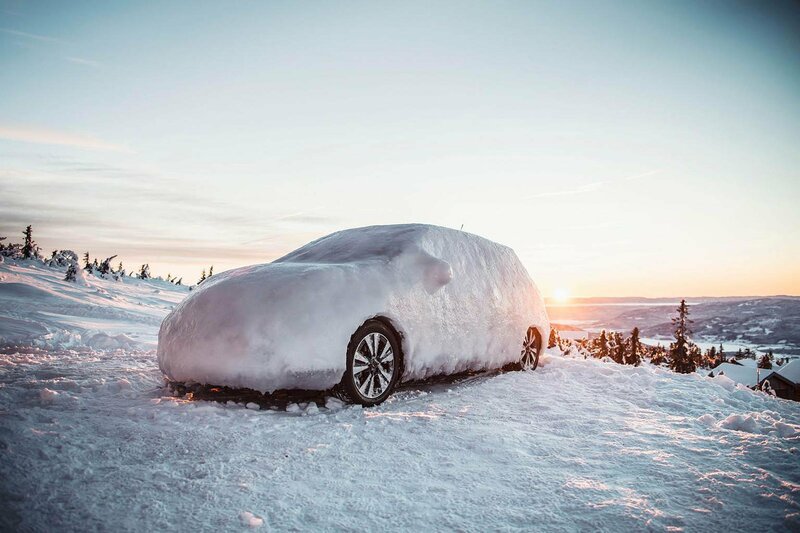 What to keep in your car during winter | What Car? Driving conditions can deteriorate rapidly, so it makes sense to keep a few things in your car so you're prepared for the worst. Ideally, no one wants to get stranded in their car, but it's worth getting everything ready in case it does happen. 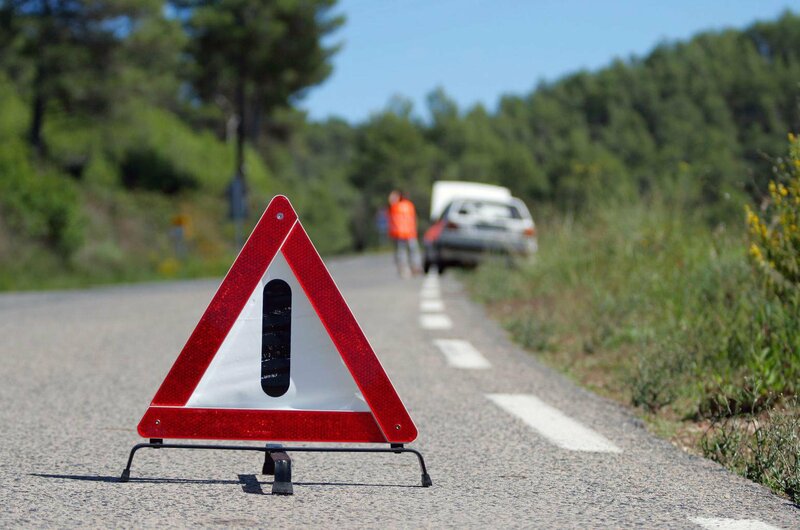 If your car breaks down, you'll need to set up a warning triangle to warn traffic of your vehicle's presence and to make your car visible to the emergency services. Keep a phone charger in the glovebox, complete with a 12v adapter to charge it in the car. Most mobile phones can now be charged via a USB cable, so it might be worth investing in a cable to keep in the car. Several thin layers are better than one thick jacket, but a warm fleece is essential. Don't forget a pair of thick socks and gloves. It's also worth keeping a blanket in the car should you get stranded overnight. Keep these in the car. 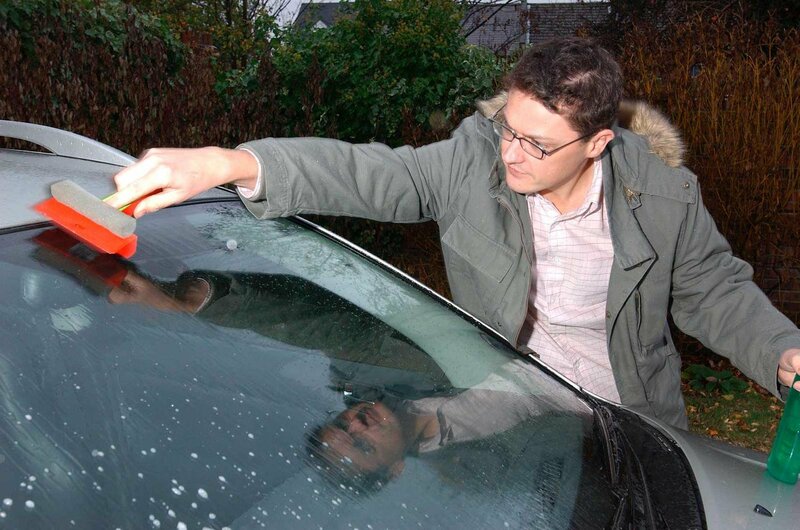 In low temperatures, you can clear the windows in the morning, only to have to clear them again when you return to your car in the afternoon. What Car? 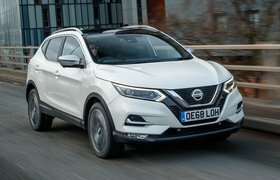 readers have previously voted low sun as their least favourite driving condition. Sunglasses are a good way to combat it and the glare that it can cause. An essential if you get stranded, but make sure you check the batteries once a month. Make yourself stand out as much as possible should you be forced to stop. If you are in an area of high snowfall, you can use the shovel to dig your wheels clear and then put the old carpet under them should you get stuck. Should you have to spend the night in the car, water and some sustenance are important to help keep your strength up.